Nuevo edificio de Rafael Moneo en New York para la Columbia University. The design for the new science building at 120th St and Broadway has its origins in the historic Morningside Heights campus plan designed by McKim, Mead and White for Columbia University in 1897. The architects determined very early on that the new building should respect the McKim Meade & White plan; that it would measure just sixty-five feet in width, and would retain the same separation from its neighbors as indicated in that plan. 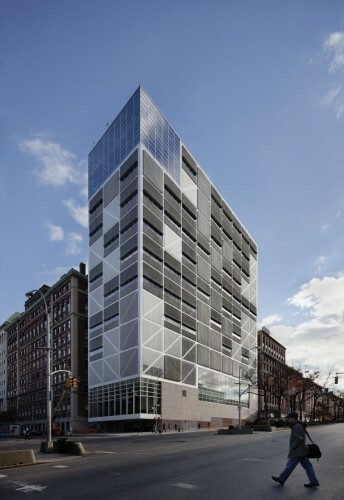 Because of the construction of the Manhattanville Campus to the north, the new building was able to provide a much-needed gateway to the old campus for pedestrian traffic to and from the new campus to the north.